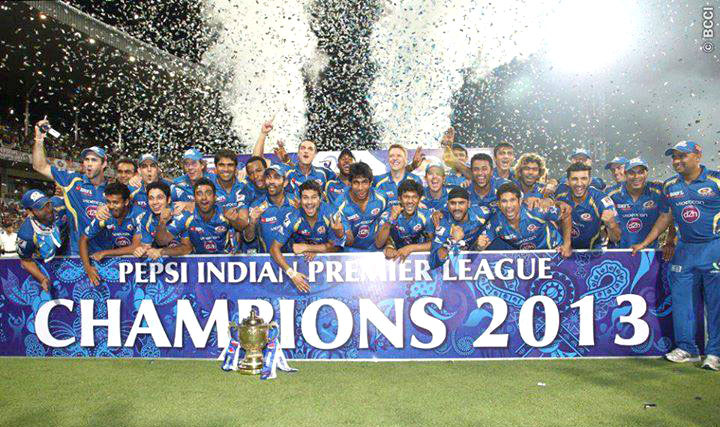 Indian Premier League (IPL) 2017 had finished and Mumbai Indians became the IPL Champions for the third time and Rising Pune Supergiant ended up as a runner-up. Final match was an thrilling last over match. We have collected the different award distributed at the closing ceremony and also stats and record of the complete tournament.